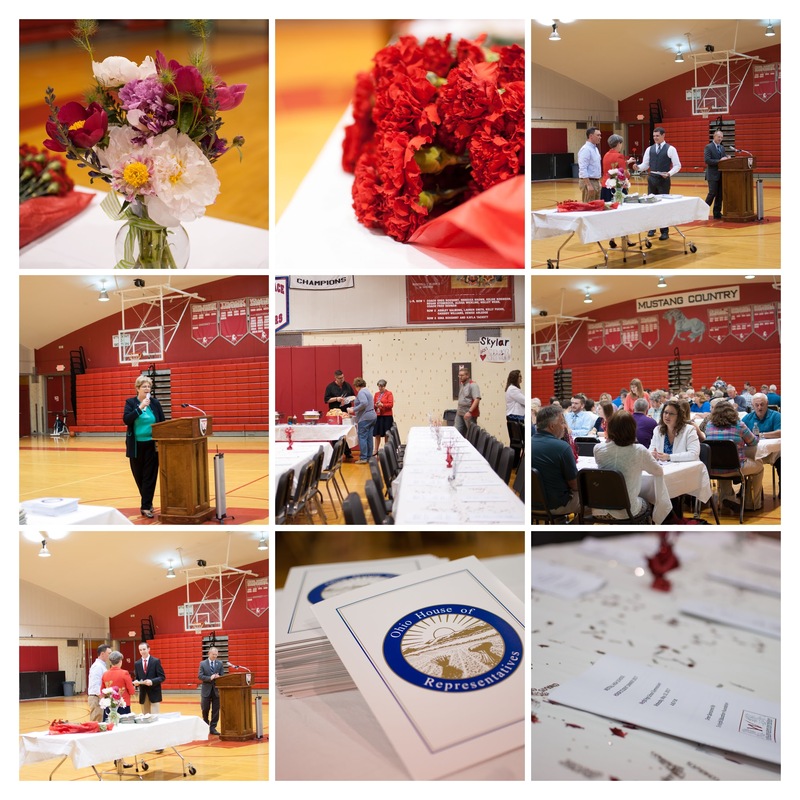 Wednesday, May 10th, 2017: The WEF hosted a dinner honoring seniors who earned a GPA of 3.5 or higher each year during their time at Westfall High School. The honors dinner preceded the annual award ceremony for seniors. The students were able to invite, acknowledge and introduce special persons in their lives who helped, supported or mentored them throughout their high school career. The honored guest speaker for the evening was Westfall alumna and Pickaway County Prosecutor, Judy Wolford. She delivered a wonderful message to students and their families about finding and following their passions. Check out some of the highlights in the photos linked below!